Not the answer you're looking for? Browse other questions tagged insulation garage vapor-barrier or ask your own question. I added insulation to my attic rafters, but should I have left room for airflow? Do I need vapor barrier to insulate a cinder block garage? What is good advice for a beginner layng insulation? Is a vapor barrier necessary beneath blown in cellulose insulation in a garage ceiling in a cold climate? Is blown-in insulation appropriate for on the foundation block in a crawlspace? Should I drywall and/or insulate my garage wall? 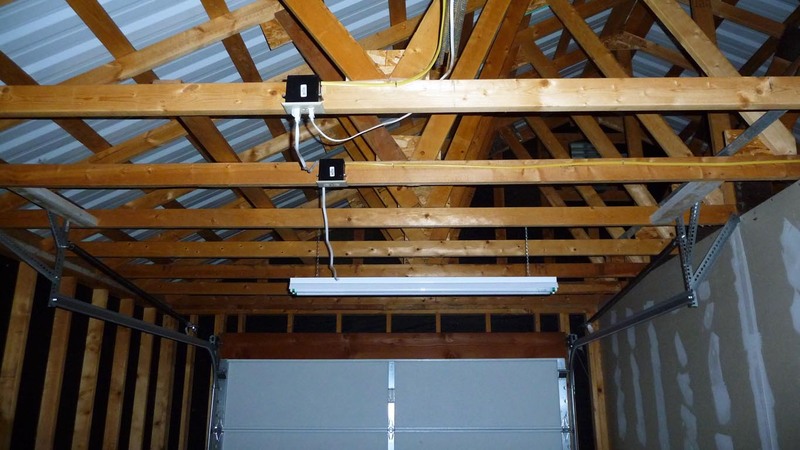 Can I insulate my soffit vents in the garage for the winter? Vapor barrier for room next to garage? How should I insulate garage walls? 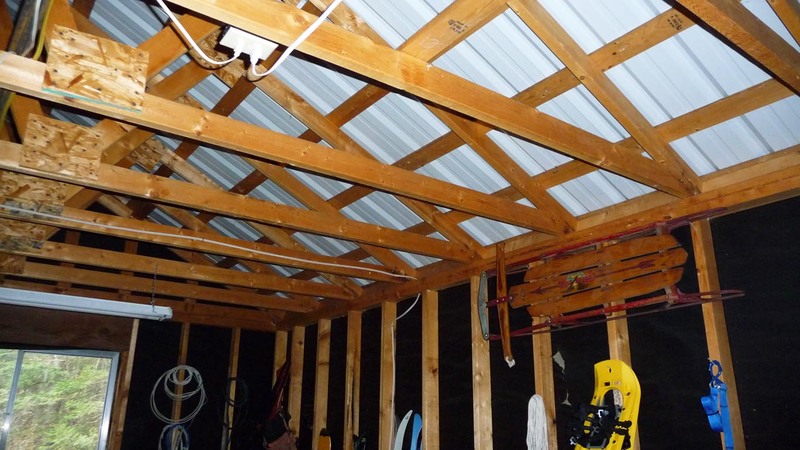 How should I insulate my garage roof if I want to use the garage as a workshop?